Save the couch from scratching! Feliway gives you an instant way to stop specific areas and items from being scratched. This magical spray works on new items that haven’t been scratched yet as well as things kitty has been shredding for a while. It is an odourless spray that imitates your cat’s ‘safe’ scent, normally left by rubbing against objects in their environment. Spritz a little on the area you want them to avoid and they will be much less likely to scratch there again. You can also spray some Feliway around your house to create a more relaxing environment for your cat, reducing their stress levels. 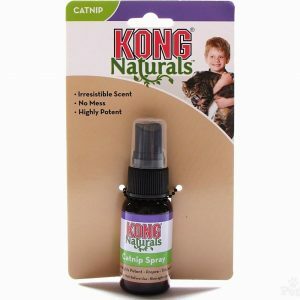 This can help with managing behavioural problems and urine spraying, and even making travel a bit less scary for kitty. Feliway spray comes in a 60ml spray bottle. Safe for cats of all ages. Wait 15 minutes before allowing your cat near any sprayed areas. 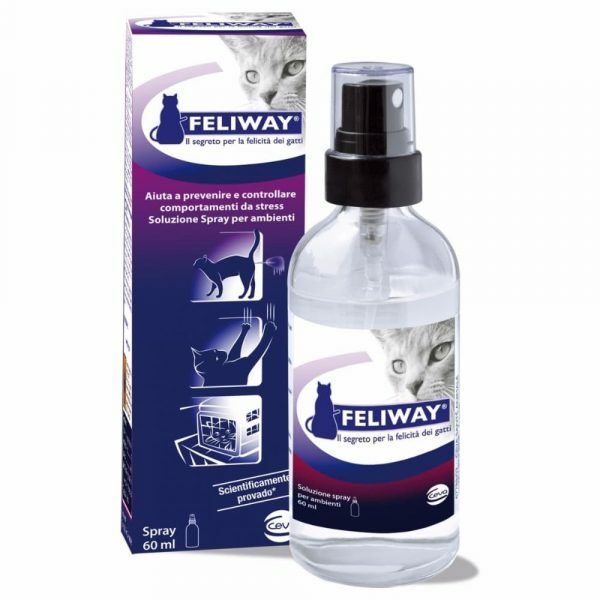 Do not spray Feliway directly onto your cat.